Prescription drugs and the rising costs of them are central themes in health care in the US. As a background fact, drug prices are significantly higher in the US than in other similar advanced societies. There are many examples of designer brand drugs that cost three to four times more in the US than in Canada or Central Europe. Consumers must get and keep solid prescription coverage to guard against the financial exhaustion that can come with a single costly long-term prescription. Surveys show that nearly one-quarter of Americans using prescriptions have financial difficulty paying for their medications. Enter your zip code above to explore health insurance options in your area and customize your quotes to suit your budgetary and medical needs! The Medicare Prescription Drug Improvement and Modernization Act of 2003 set prescription drug benefits as an essential part of the social safety net for older Americans. The law offered two distinct paths the the valuable prescription drug subsidy. One could use a standalone private plan or PDP, or select an integrated prescription drug benefit in a comprehensive private MA-PD plan. 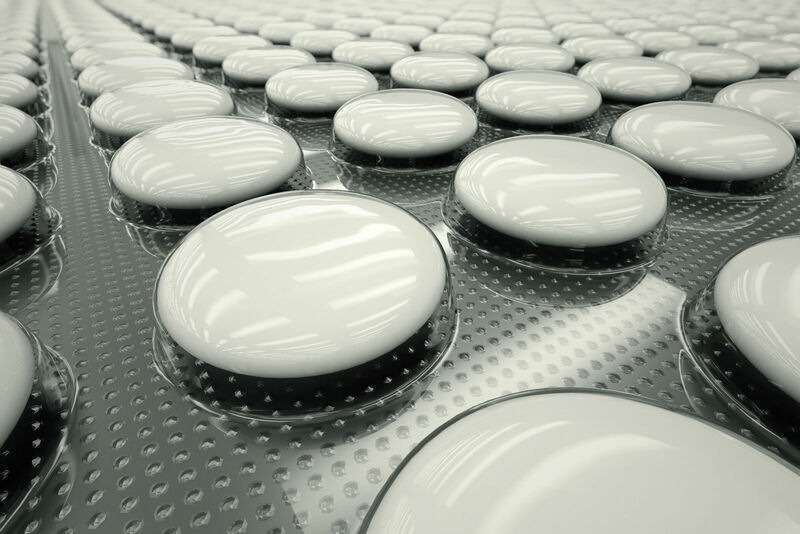 Employer-sponsored plans sometimes carve out the prescription drug benefit. 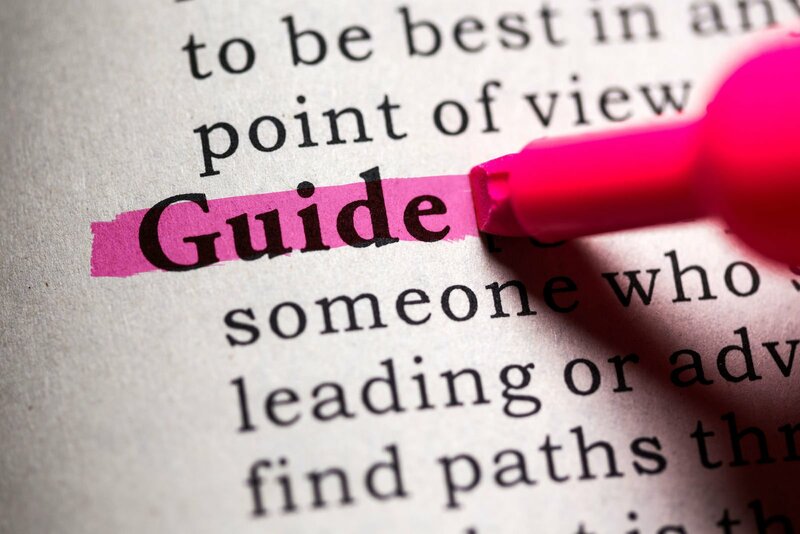 The carve-outs often use specialized third party managers to manage the prescription benefits for employees. 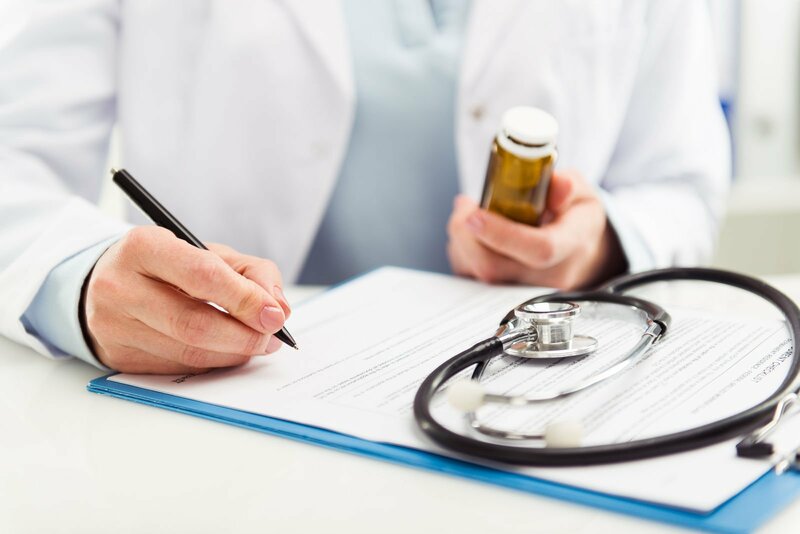 In the carve-out situation employees typically carry a separate prescription benefit card and work directly with the prescription benefit manager to resolve issues and questions. The cafeteria style menus can offer various levels of subsidy and deductibles for prescription benefits. Prescription benefits are an essential part of Obamacare health plans. 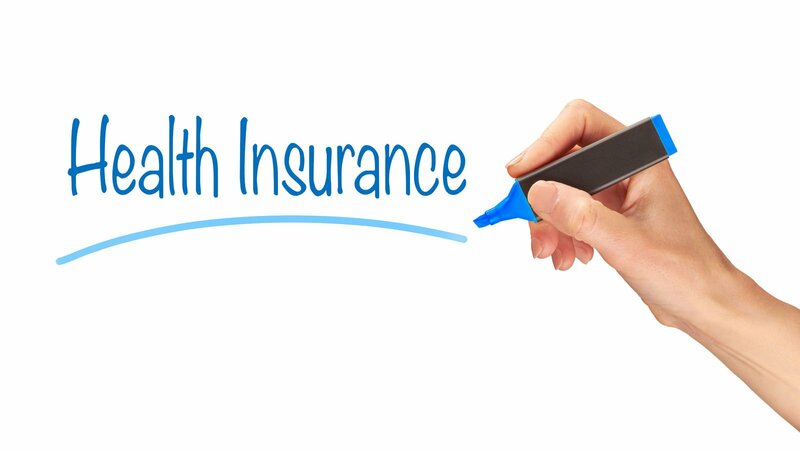 Qualified health insurance includes minimum essential coverage, and prescription benefits are among the required elements of qualified coverage. The ten essential health benefits are categories of medical benefits that the ACA deems necessary for adequate healthcare insurance coverage. Prescription benefits are one of the ten essential health categories. The insurers must include essential benefits to qualify their products for the Obamacare marketplace, and qualified insurance plans must have at least one prescription drug benefit. The ACA permits group plans in existence at the time of the enactment to continue. These plans provide the essence of major medical coverage although many lack the protections required in Obamacare such as all of the ten essential health benefits. Some Grandfathered plans could lack prescription benefits, and the ACA does not require them to add it. New plans and plans that lose Grandfather status must offer the ten essential health benefits, including prescription benefits. The Congress enacted Medicare in 1965 and added Part D-Prescription Drug benefits to Medicare in 2003. The use of prescription drugs is a vital part of modern medical practice and particularly appropriate for older Americans. Participants can buy Medicare Part D: Prescription Drugs as a private insurance policy addition to Original Medicare or as an integrated feature of a comprehensive Medicare private insurance plan. Medicare Part A-Hospitalization and Part B- Medical Insurance make a powerful combination of medical care resources. Called Original Medicare, this combination is still the leading preference in Medicare enrollments. Original Medicare has limited protection for prescription drugs. Over time, the Congress decided that prescription benefits were an important part of the goal of protecting older Americans from excessive health costs. Medicare Part D is the primary drug insurance benefit for older Americans. Medicare eligibles can use Part D with either type of Medicare coverage. It works with integrated plans in Medicare Advantage, and it works as a standalone PDP in conjunction with Original Medicare, or Medicare Part A.
Medicare users can get comprehensive private plans with prescription benefits included. The MA-PD plans offer one-stop shopping for Medicare beneficiaries. Comparison shopping is an ideal way to assess the strengths and weaknesses of prescription options in Medicare Advantage. Medicaid and CHIP provide qualified health coverage for those unable to pay private insurance premiums on the Obamacare exchanges. The CHIP provides prescription drugs, dental, and vision coverage. Medicaid offers prescription benefits in every state. Some states use third party administrators for their prescription benefit programs while others contract with managed care managers to operate the entire program while the state applies oversight authority. In carve-out states, Medicaid beneficiaries may carry a separate prescription drug benefit card to get subsidized prices. The Affordable Care Act closed the gap between the income floor of Obamacare and the income ceiling for Medicaid. Medicaid Expansion increased the upper-income limit for Medicaid to 138 percent of the federal poverty guideline. The prescription benefits in Medicaid are important to beneficiaries as it can reduce the expense of outpatient care and long-term management of illnesses and conditions. The CHIP is a joint state and federal effort. It operates in all 50 states, but each state makes rules for coverage and eligibility. All states attempt to provide comprehensive coverage for infants, children, and young adolescents in need. CHIP provides prescription drug benefits in all fifty states. PD or prescription drug benefits are a vital part of health care in the US. PD is part of commercial insurance, Obamacare plans, Medicaid, and Medicare. 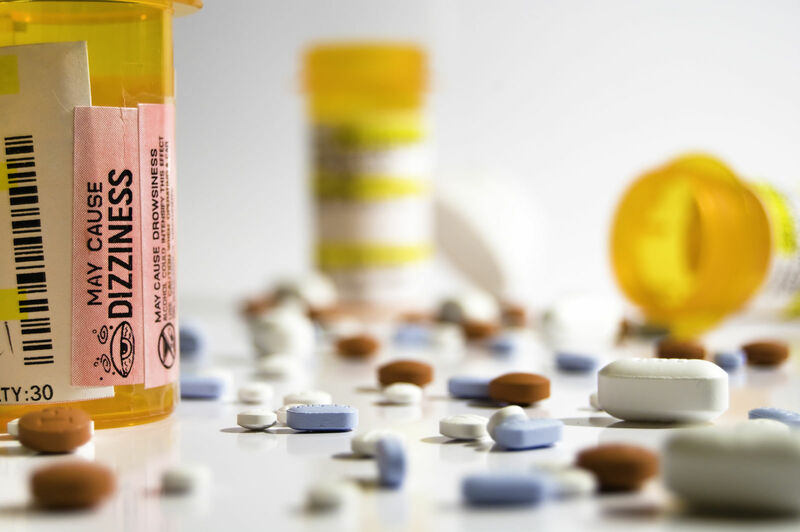 Prescription drugs are a key ingredient in outpatient care. Qualified health coverage must include prescription benefits. 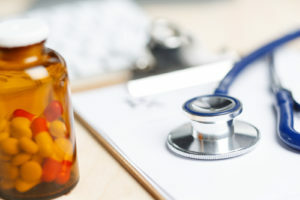 The CMS requires compliance with strict rules such as formulary information and updates.Comparison shopping is a powerful technique for finding the best combination of coverage and deductibles in prescription drug benefits.